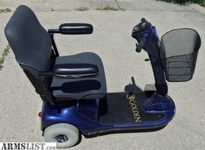 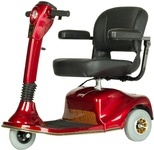 The Companion is a medium size all purpose, indoor/outdoor scooter. 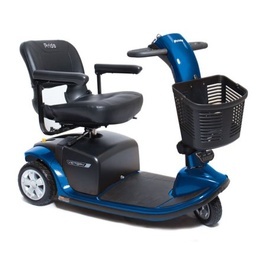 Golden Technologies has made an affordable buy even better by adding new features to its Companion Scooters while maintaining the same quality craftsmanship and reliability you've come to expect. 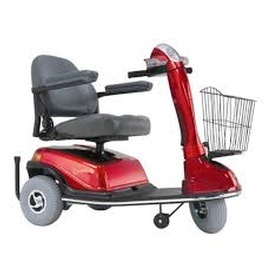 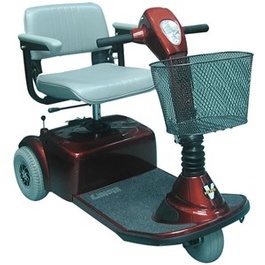 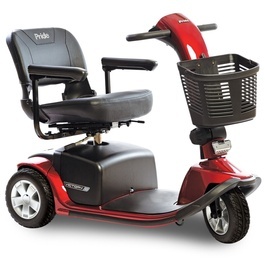 Companion scooters come with great features for comfort and usability like a fully adjustable tiller with built-in headlights and easy access dual hand controls.